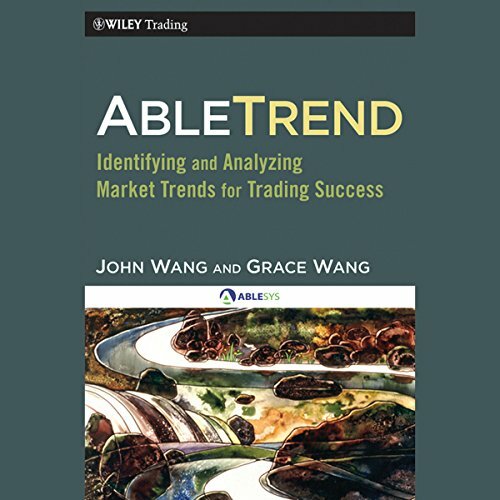 Showing results by author "Grace Wang"
In AbleTrend, Dr. John Wang discloses for the first time, the fundamental principles behind his best-selling and award-winning trading system, AbleTrend signals. Sophisticated in scope, yet written in a way that any trader can understand, this book skillfully presents the theory behind this award-winning system. This reliable resource presents the logic of a proven system that reveals the direction of a trend at its early stage in all markets - stocks, commodities, foreign currencies, ETFs, e-Minis, and mutual funds.